Doing an online car search in Ancaster is easy when you are looking for new and used cars from Budds’ BMW Hamilton. Our webite is very easy to navigate and it has our entire inventory of vehicles along with useful vehicle information and high definition photos of those vehicles. We understand that customers choose to do initial research online form their homes before they come into a dealership to test drive vehicle options, and it is for this reason that we can provide such an easy to use and highly beneficial research tool. Continue reading this page to find out how you can do an online car search in Ancaster for vehicles at Budds’ BMW Hamilton! Click the link above or go to Google and type into the search bar ‘Budds’ BMW Hamilton’ then click on the first link in the search results. This will take you to our list of inventory for new and used BMW vehicles and where you can begin your online car search in Ancaster! This area is where you will enter your search options for your online car search in Ancaster. 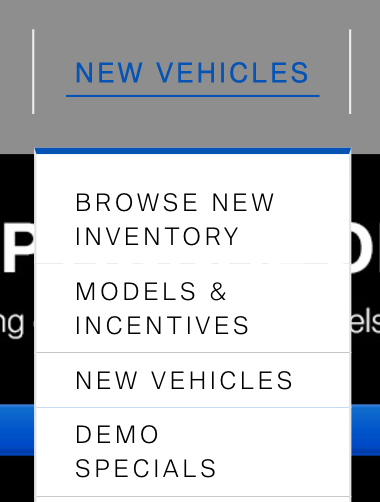 These options are here so that customers can enter the specifications that they are looking for in a BMW vehicle. Only the vehicles that match the customer’s criteria will appear in the list of search results. This speed up the search process and allows for a more efficient search. This will take you to another age where you can get more in depth information about the vehicle you are looking at. Vehicle details, specifications, warranty, incentives, and vehicle options are some of the specific information you will receive here. You can also have your current vehicle appraised for a trade in value, set up a test drive, or build and price your own BMW vehicle. 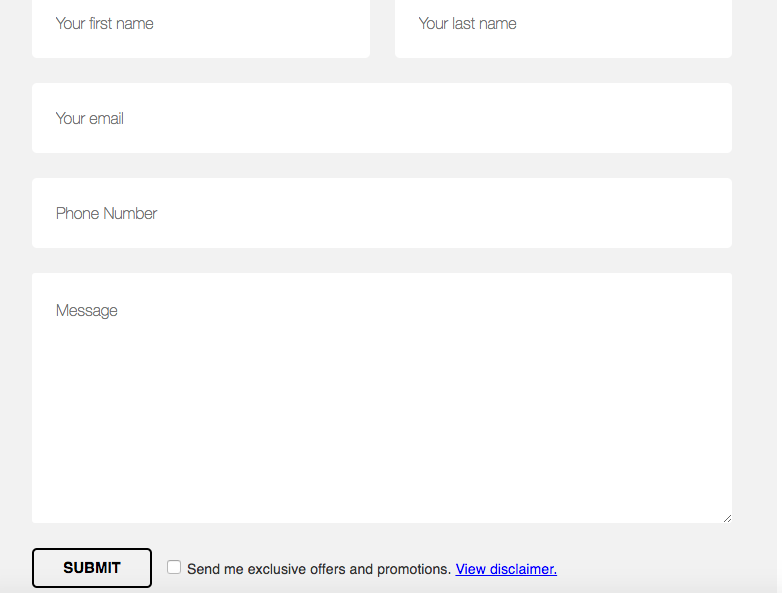 Fill out this form and click ‘Submit’ a Budds’ BMW Hamilton representative will be in contact with you shortly. For more information about how to do an online car search in Ancaster at Budds’ BMW Hamilton, please feel free to continue browsing through our website. You can also get information about our service team, BMW parts, dealership, and other services! Visit our blog as well for more interesting content, much like what you just read! We can be reached at (905)387-7507 or by filling out our contact form.